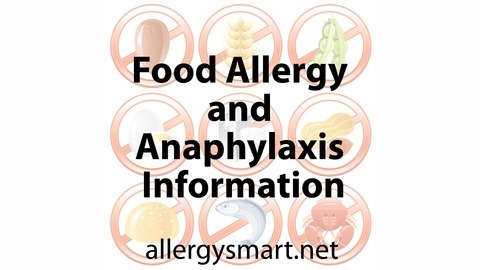 Food Allergies and Anaphylaxis Information from a Food Allergy aware family point of view. 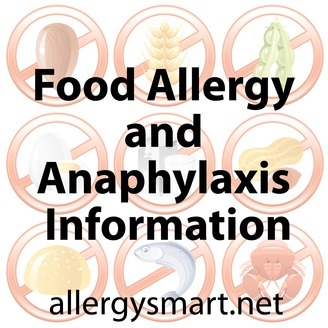 Video and audio podcast to help you along your food allergy journey. Whether you are brand new to food allergies or a seasoned veteran, if you suffer from or are a carer of someone with anaphylaxis, it’s important to keep up with information about managing food allergies and the ongoing research to find a cure. This show contains stories from the trenches of daily life, and interviews with others in the food allergy community, from familes to experts. Episode #32 is a special edition with an interview with Kyle Dine. Kyle has been on the show before in Episode 29 back in 2011. Currently Kyle is running a KickStarter campaign to raise funds for a food allergy video to educate and raise awareness for primary school children about food allergies and anaphylaxis. Good luck Kyle and as a backer of your project myself I’m excited to see the finished product in 2015. Leave a comment below with your thoughts on this subject. Make sure to subscribe to the podcast via iTunes (link at the top of the page) or get on our mailing list using the form on the right. I’ll occasionally keep you up-to-date with all the allergy news from around the world and let you know when a new show is out.